Material study of a desert with eroded rocks. 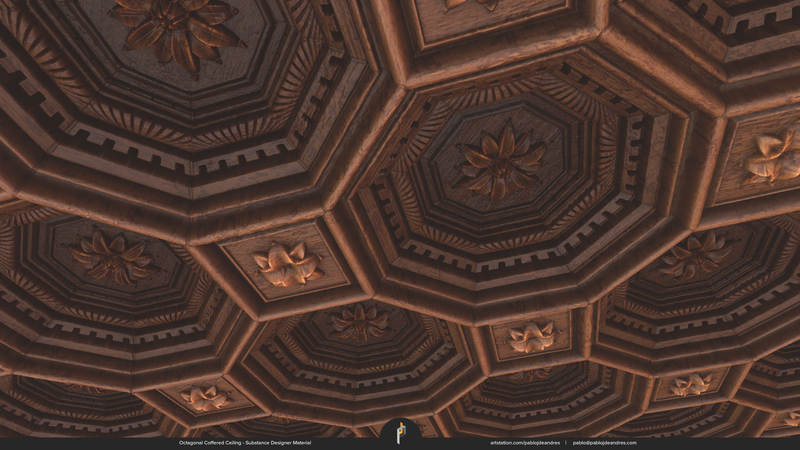 It has three different procedural materials with an exposed parameter. It changes the sand wind effect intensity; this material is made to simulate a windy desert where the sand is non-uniform distributed and climbs over one side of the rock. 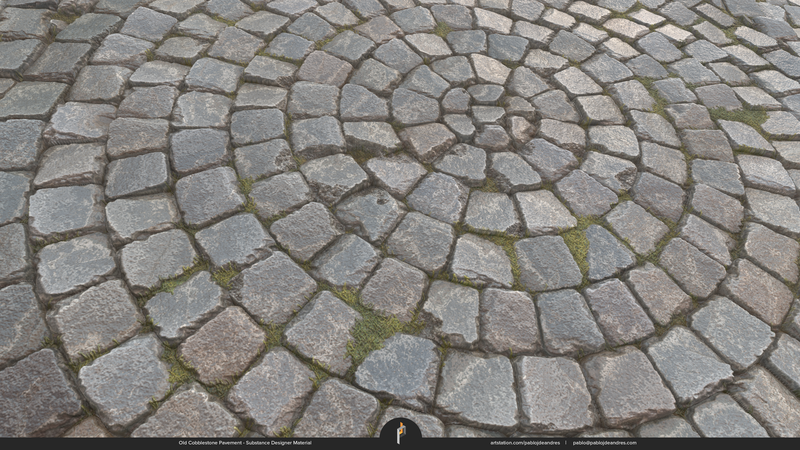 It is a 100% Substance Designer Material, rendered in Marmoset.